Suburbs Mama: Diffusing essential oils.. 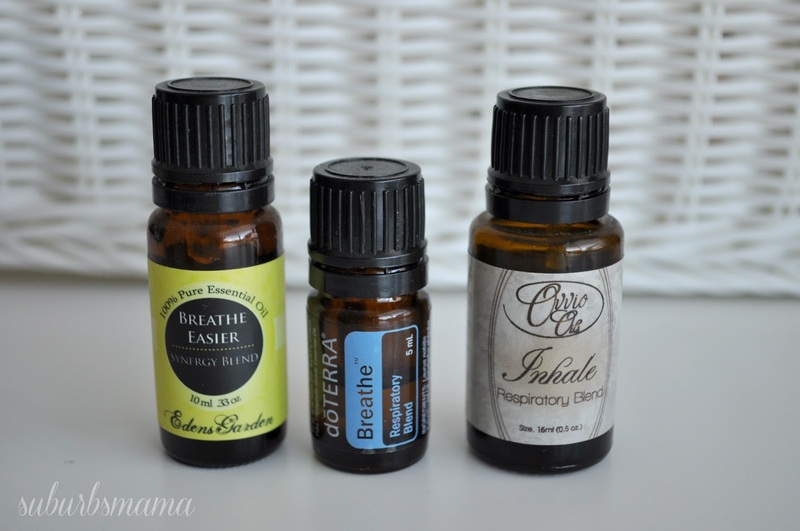 I have been meaning to share my experience with essential oils for a few months now. 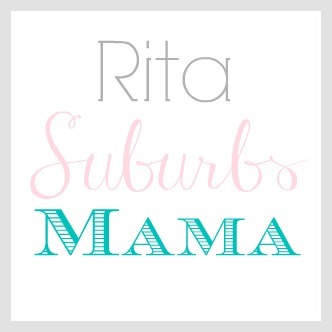 It all started this past spring, my littlest one was sick and coughing to the point of throwing up for about a week. I took him to his pediatrician, she suspected whooping cough, and sent me home and told me to wait for the result and she would call in a prescription for me, but his test for whooping cough came back negative. So we were back to square one, I was exhausted and desperate and since cough medicines are not recommended for little ones, I went and to a health food store almost in tears in search for an alternative route, I spoke with a woman in the health department and told her that I didn't know what to do, I tried everything. The only thing that seemed to help was sitting with him in a steamy shower during his coughing spells until he would fall back asleep. She asked me if I tried essential oils. I told her that I have heard of them, but last I checked you had to spend hundreds of dollars and buy them through a seller. She said that they sold some and for me to try eucalyptus oil. She told me to drop a few drops into the shower while I was steaming him and rub some on his feet and cover with socks and even along his spine. I was desperate and didn't have any other options so I decided to give it a try. I came home and did just that. I noticed he slept longer and only woke up coughing twice that night and he didn't throw up! The next day he seemed better, I kept using the oil and within 2 days he was no longer coughing, I didn't know if this was a coincidence or not, but this is where my journey with essential oils begin. I started reading more about them. 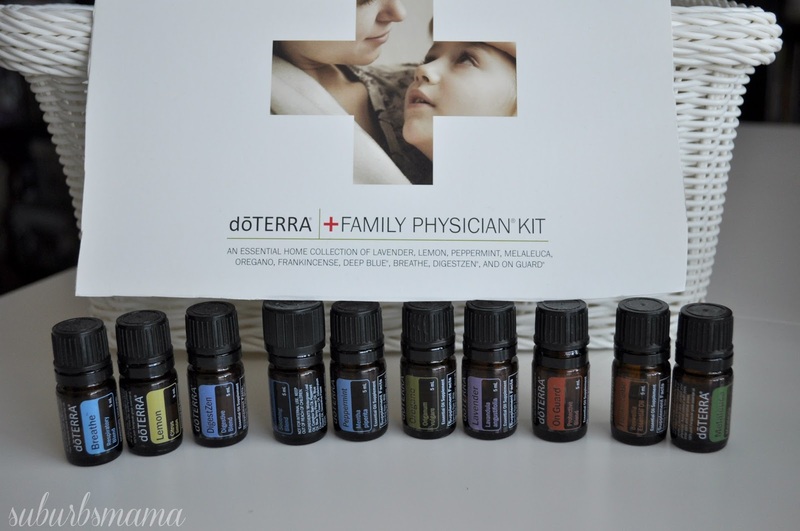 I bought my first diffuser and a the family physician kit from doTERRA. 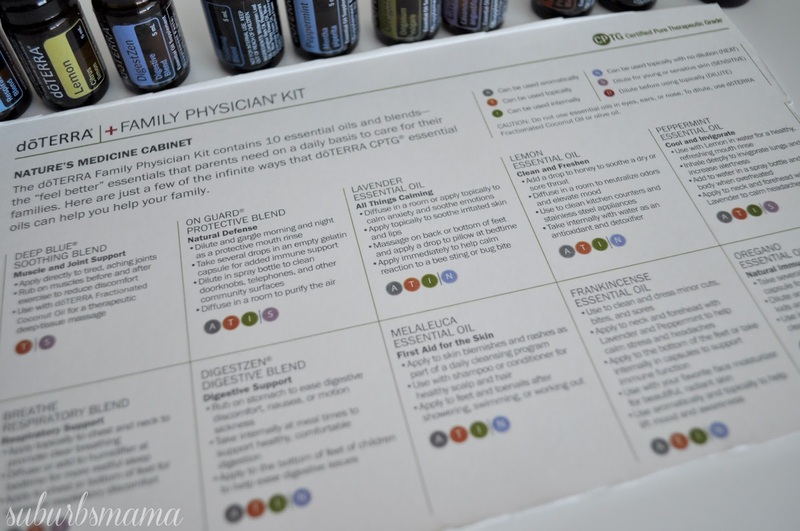 I liked this kit because it was some affordable and it came with a list of what to use the oils for, which is a must for a beginner like me. 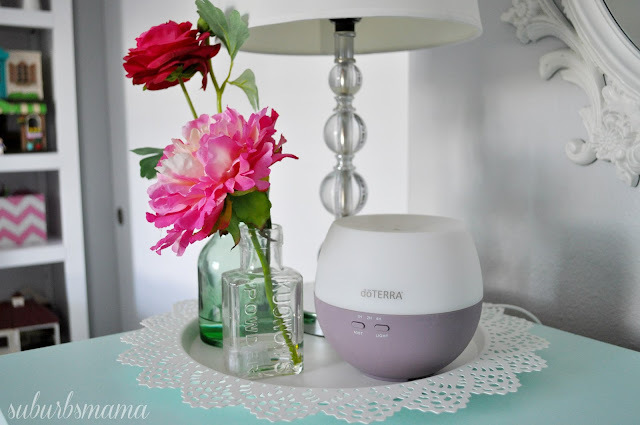 I now use my diffuser day and night! Since then I bought 2 different diffusers for each of the kids bedrooms as well. 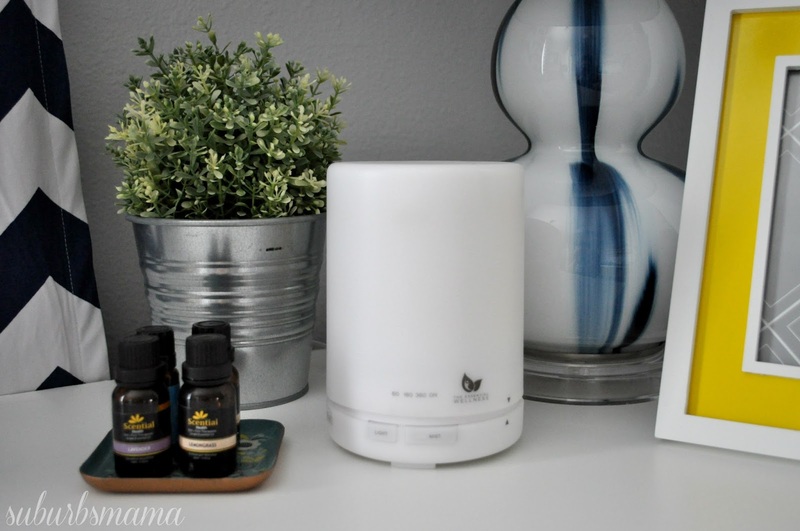 My favorite diffuser is still the first one I bought, If I could, I would exchange the other 2 for this one. It uses the least amount on water and runs the longest. I can turn it on before bed and it is still running in the morning when I wake up! This is my favorite one! If you can only buy one, I highly recommend this one. It uses the least amount of water and lasts for about 8-10 hours. It only has one button to use which makes it easy to use. This is my 2nd favorite. It uses a lot more water and only lasts for 4 hours. It has two buttons, one for how long (2 or 4 hours) and one to turn off the light. This is my least favorite. It uses the most water, and claims to last for 10 hours, which I do not find the case. It has two buttons which you need to press at the same time to turn it on. I do not find it easy to use. I also do not like that the steam comes out of the side hole instead of the top. If you have the buttons facing the front, then the steam ends going towards the wall since my diffuser is on a dresser. My diffusers are always running. 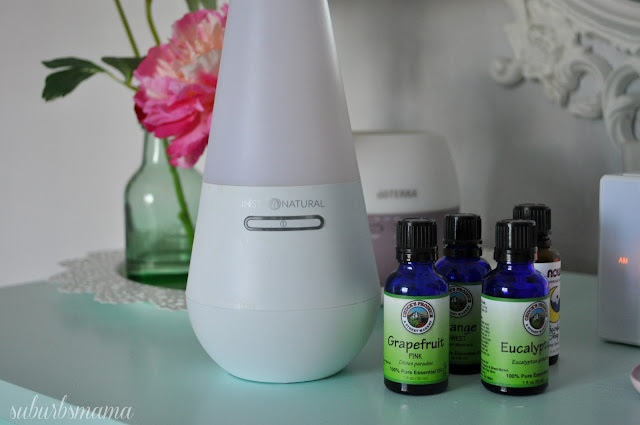 In the mornings I like to use something refreshing like grapefruit, orange/lemon, peppermint or lavender. 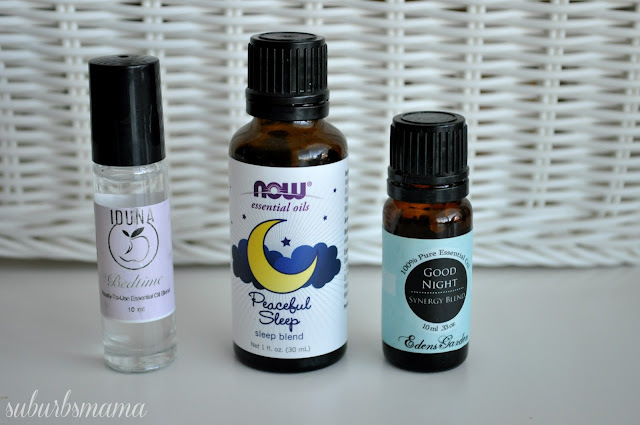 One of my favorite oils is the peaceful sleep and good night blend. 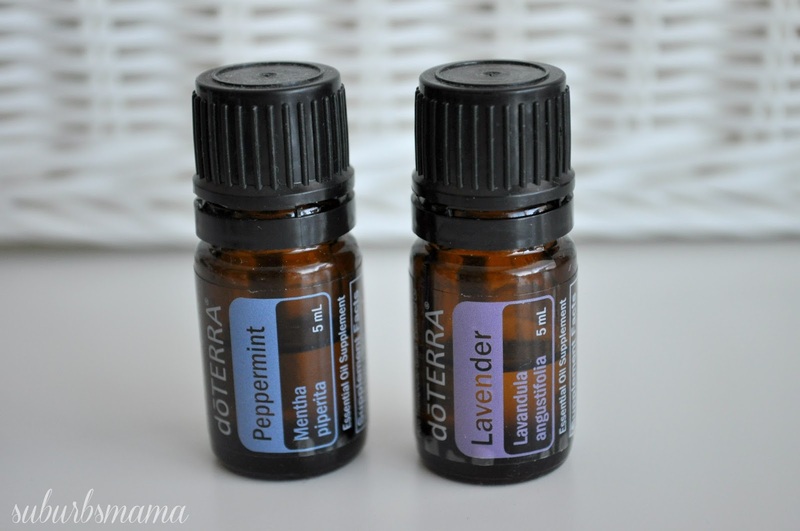 I use this at night, They are very calming and soothing. Also bought a roller ball of bedtime essential oil which I can rub on my little one when he is to wound up to sleep. If anyone is getting the sniffles in our house, I start using On guard or germ fighter - this one reminds me of fall. It smells like pinecones, cinnamon and pumpkins. If someone gets sick, I use breath, Breath Easier, or Inhale in the diffuser, and I also rub some on the chest of anyone who has a stuffy nose which helps clear up congestion. I have used oregano and frankincense oil to completely remove a wart I had! I have come to learn that oils are powerful, and it just takes some time and patience to learn how to use them. Not that I am an expert or anything :) I don't believe that you need to spend a lot of money on oils, especially if you are just going to be putting them in a diffuser. If you will be applying them topically and ingesting them, then yes, you should get food grade oils which tend to run a little more. However, my local health food store carries there own store brand of oils which are all food grade and are very reasonably priced. So now if I want something that I can rub on the body or ingest, I go and get some advice and buy oils there. 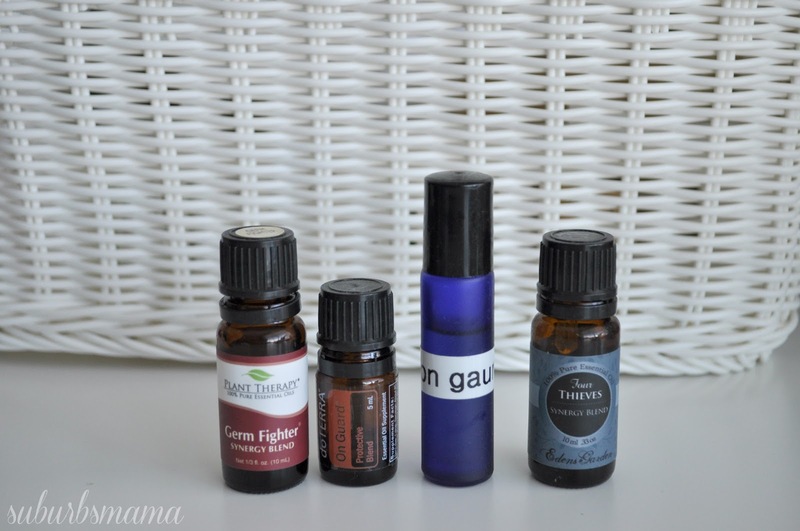 Do you use oils? If so, what are some of your favorite oils and uses for them?